Feng Shui is the art of researching location, selecting good lots of land, aligning good direction of houses, arranging door, bed, oven, etc… for to tap into auspicious Qi. However, due to underdeveloped science of building material that Chinese in the olden days could only build houses with rock or wood. Therefore they were only able to build house of 1-2 storeys. Although they could build high towers but those towers are only for observing, temples with small floor size. Therefore, if you are a feng shui enthusiast or just a normal person wants to use feng shui to better your life, you will be confused when reading various feng shui books. For instance, how to define direction of an apartment in feng shui perspectives? Will it be the direction of the apartment’s door? Or will it be the direction of balcony, windows since the balcony, windows get more sunlight, yang qi side of the apartment? Or will it get the same direction as the whole building since each apartment in the building is just like a small room in a big house? The more you read feng shui books sold at book stores, the more you get confused. Since high rise buildings did not exist in olden days, the classic texts either did not mention them, thus the modern practitioners have to do it their own ways. In Phong Thủy Tường Minh, we use a special method successfully tested by San Yuan masters in Hong Kong. Hong Kong given its limited size, is an ideal spot for high rise both commercial and residential and therefore, an ideal spot for testing high-rise feng shui theory and application. Any repeatedly successful method should be considered the suitable method. We only use the method that proven true in pratical application. The theory, method proven authentic should be used for analyzing past events, predicting future events for the apartment. Just in that case you can base on the sound theory to design a brand new apartment. Otherwise, how can you be sure your knowledge, your theory is right? You should only trust the tested method, the proven logic not any “sound-good”theory. 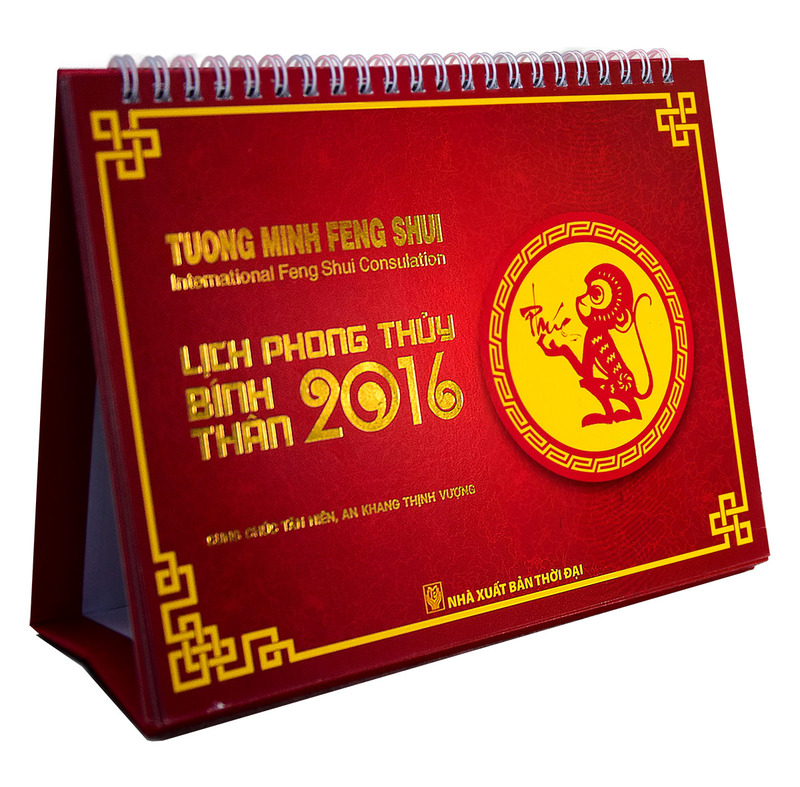 Select auspicious date for renovation, move-in, activating of feng shui items. In case you live within HCM city, we will come directly to measure and consult in person without any transportation fee. If you reside elsewhere, you can choose either to pay us accommodation, transportation fee for us coming in person or you can follow our guidance on measure method and discuss over email/telephone. Your privacy is important to us. We do not normally discuss our client services with any third parties. All information that comes to our attention in the course of our work will be protected and dealt with confidentially. It is not our normal practice to reveal the names of our clients. In the event that we wish to use your names for reference purposes, we would seek your permission. Any names of our clients that we might have used for marketing purposes would have received the prior permission of our clients. We accept payment in Credit Card (Master Card and Visa), in Cheque or in Cash. Payment is to be made on the day of the Feng Shui consultation, or it can be made prior to the consult at our office. We are happy to discuss your needs and provide you with advice on your Feng Shui requirements.